Election Day has come and gone and nearly all the races are decided (Even as I write this, two contests are still too close too call!). As a community, we just finished one of the most important things we do as citizens of the U.S. – we selected individuals to lead our communities. Disappointingly, only about 28% of Pierce County registered voters did cast ballots. While the yard signs are coming down and concession speeches have been given, the election isn’t quite finished for Auditor Julie Anderson and her team. That will happen after the election results are certified on November 28. In the meantime, I want to offer my congratulations to the crew for successfully administering the November 7 election! This year was a period of great change for the elections team as they implemented a new tabulation system after a year-long search and selection process. The new system is our first major investment in a tabulation system in over 20 years. Just think about how much technology has changed in that period of time! Technology makes tabulating votes faster, more consistent and accurate. However, there are many people behind those machines and much of the process is still done by hand, which inherently injects the potential for errors. That’s where Auditor Anderson’s commitment to a secure, open and transparent election process is key to the team’s operations. I was impressed to see the new system in use during a recent tour of the Elections Center. 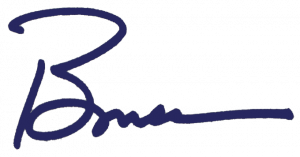 To a person, I clearly saw and experienced a commitment to integrity and precision that inspires confidence. 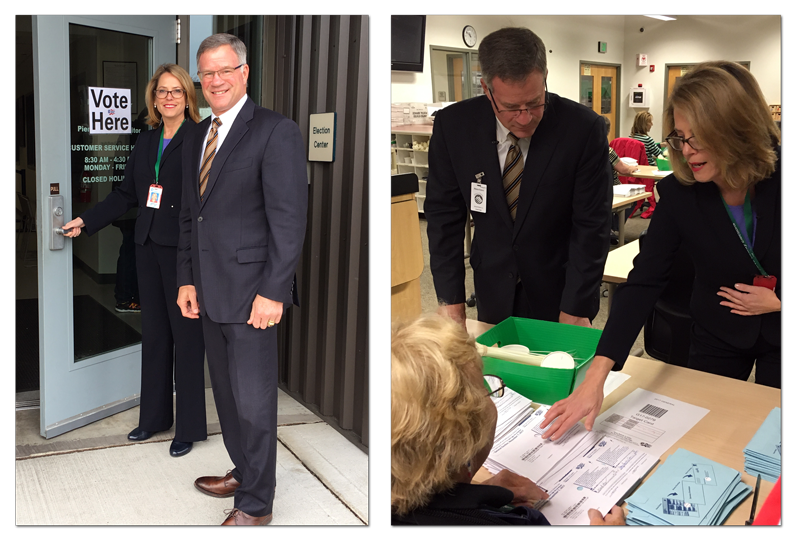 Pierce County Auditor Julie Anderson and myself touring the election center. If you haven’t already, I encourage you to check out the Civic Pierce County app. It’s a cool site where you can check your registration status, drop box locations, track your ballot and more. It’s another great use of technology to bring transparency and access to voters! Before I close I want to also offer my congratulations to the successful candidates and express my appreciation to those who came up short. As Teddy Roosevelt described, it takes special courage, determination and perseverance to step into “the arena” and offer yourself up for scrutiny and consideration. I’m grateful to all who participated. P.S. Just finished witnessing my first National Adoption Day at Juvenile Court. 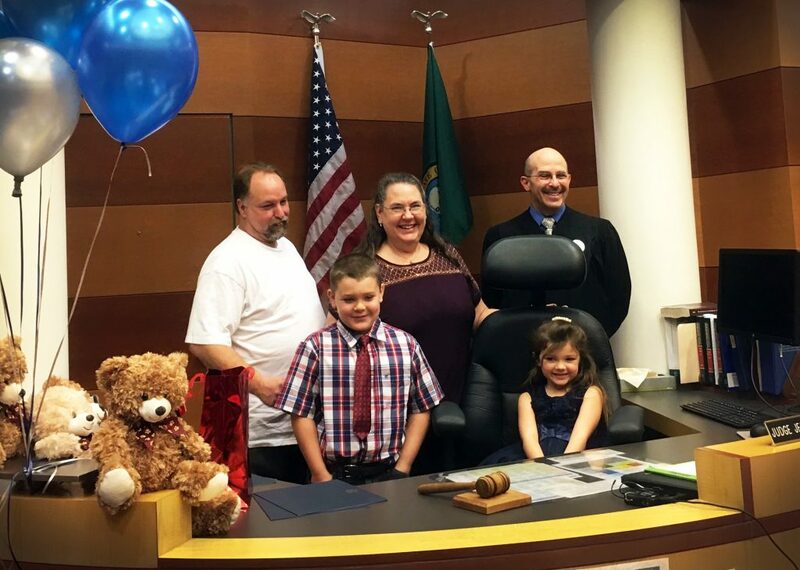 I watched as two wonderful kids were adopted by their grandmother in Judge Costello’s court. Nine other children will have new families by the end of the day. A special “shout out” to Joni Irvin for her more than 35 years of service to Juvenile Court, serving the past 22 years as our Adoption Coordinator.